- The Museum is situated ±300km away from Kiev, so be prepared for a lengthy drive. - Adventure Tours provides a comfortable vehicle, lunch and beverages on the way there and back! - When we go 30m below, it will get chilly, so bring something warm even in summer. 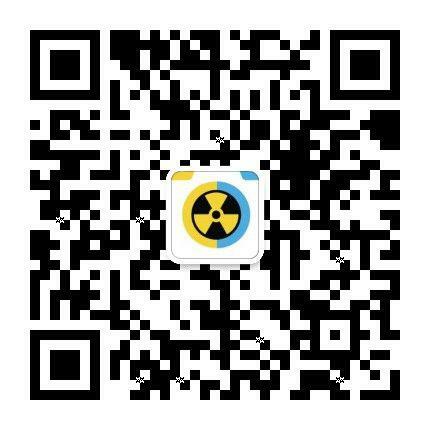 Jump on this chance to tour a once top-secret location that not so long ago was the nightmare of the US and the whole world! Here, at the base of a twelve-storey underground shaft, you will see a version of the famous “Red Button” that was capable of launching intercontinental ballistic missiles starting a full-scale nuclear war on the planet! 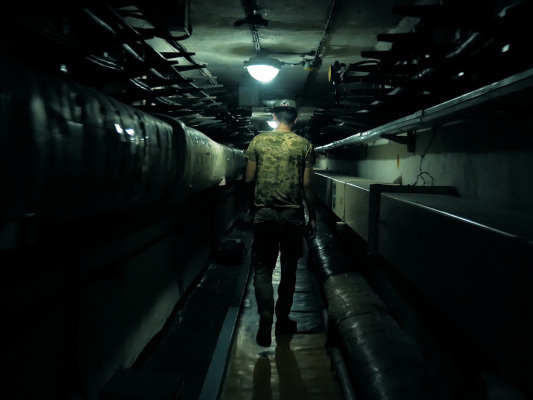 In the course of this excursion you will get to see models of Soviet missiles, examine launch silos, descend into the underground command centre that was “hardened” to withstand a direct hit of a nuclear missile, and explore a further range of fascinating sights! Adventure Tours offers you hassle-free transport to the Museum and back. The tour of the Museum is led by former service personnel from the base: this guarantees that all the information you get will be first hand! The tour lasts approximately three hours. During this time, you will learn how the base was founded, and hear many interesting facts. You will view the principal sights of the Museum, and have time to walk around, pose for photos and chat with former service personnel. If needed, Adventure Tours can provide you with a local English-speaking guide. The Nuclear War was an ever-present threat only a few decades ago. 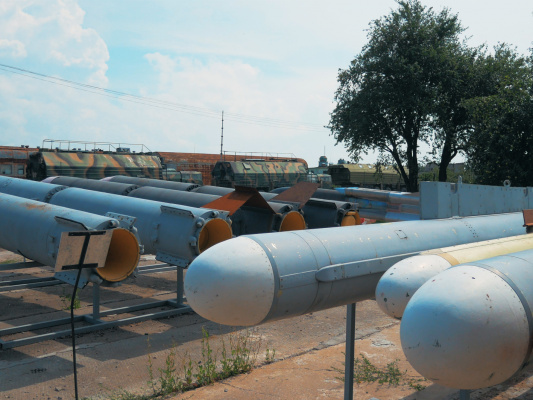 When you visit the Museum of Missile Forces you will access the very Sanctuary of Soviet military might, the most classified location in the former USSR from which that Nuclear War could have started! Register for this tour and bring your friends; see with your own eyes the secrets that were sought after by West European and American spies! 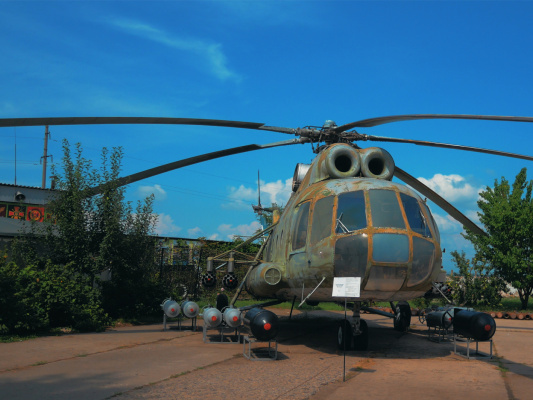 - The Museum’s Exhibit Halls house displays devoted to World War Two and the Cold War. Detailed models of the launch silo and the underground command post will be of particular interest. 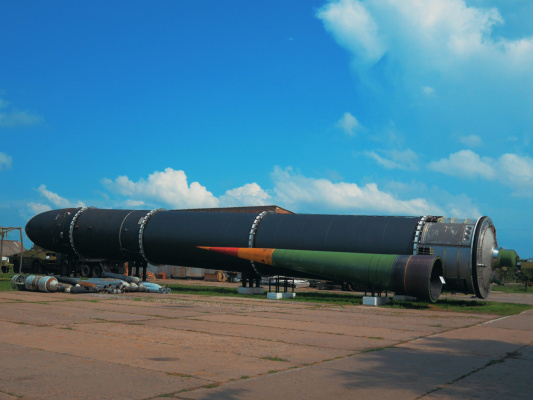 - The RS-20 “Voivod” Rocket, also known as the SS-18 “Satan”. According to NATO classification, this was the USSR’s most fearsome weapon during the Cold War. 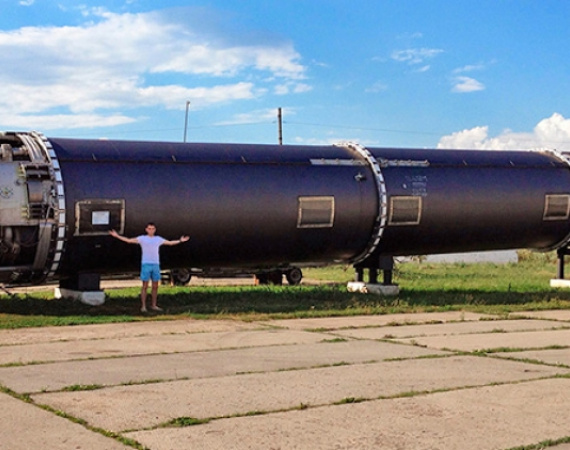 This monster-missile measures 34 meters in length and weighs 211 tonnes. 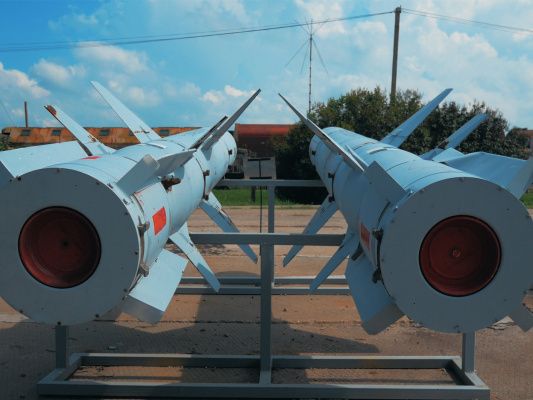 According to experts, the warheads contained in three of these rockets would have been sufficient to wipe out a medium-sized country like France or Poland. 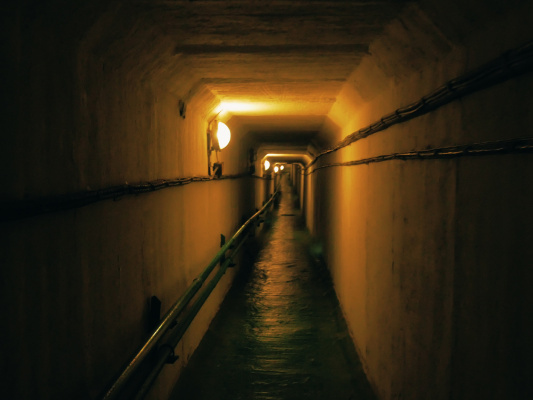 - The Underground Command Centre, accessible through a system of communicating tunnels, buried three meters underground, which are in working order to this day. The Command Centre itself is made up of a capsule divided into twelve storeys. This structure is capable of surviving a direct hit of an nuclear missile. All its components are preserved exactly as they were during the days of the USSR. - The “Red Button”: this is a figurative name for the command system that launched nuclear missiles and now is open to visitors. 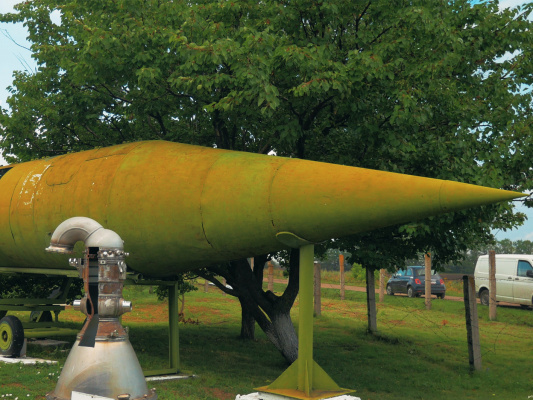 - Replica and vintage rocket engines, mobile launchers, accessory technology and impressive missile silos. - Remember the Cuban Missile Crisis? You will see a genuine model of the R-12 rocket - the rocket which was detected by American spy planes over Cuba in 1962. Tracking this rocket triggered the famous crisis!